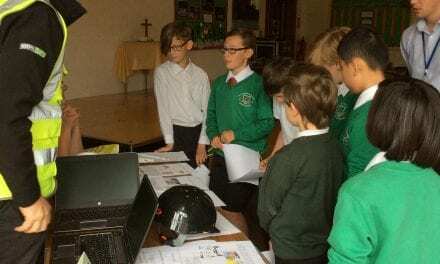 Weird, wonderful, magical and mystical ideas for a wide variety of creatures, situations, and places have been created by young writers in Thanet. 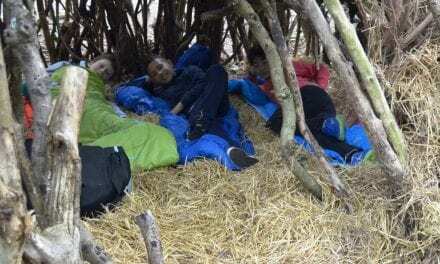 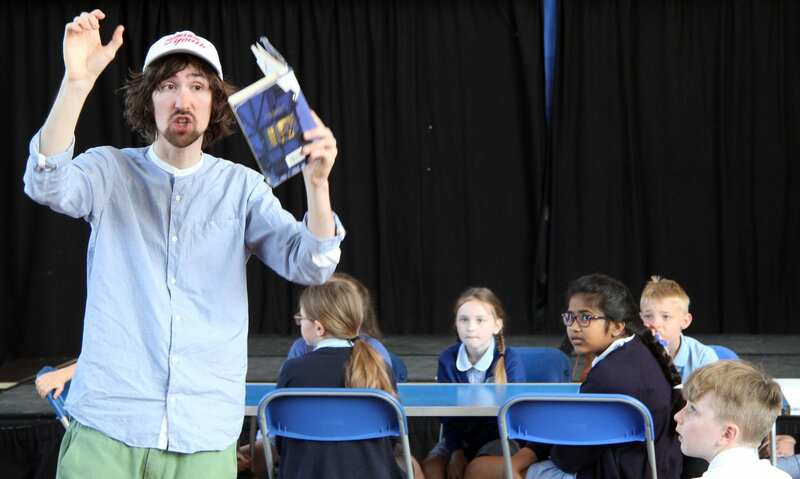 Guiding the Year 3 and Year 4 pupils on their voyage of discovery was the author and playwright Sam Gayton from Margate who encouraged the children to explore and develop their creative writing at a one-day session. 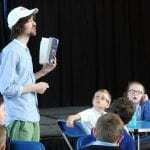 Author Sam Gayton reading to pupils from his first book. 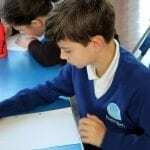 Hosted by Newington Community Primary School in Ramsgate, it also featured pupils from Chilton Primary, Upon Juniors, and Ramsgate Arts Primary who took part in series of lively and thought-provoking Able Writers’ Day workshops. 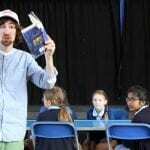 Sam, whose published works include The Snow Merchant, His Royal Whiskers, Hercufleas, and Lilliput, told them: “Storytelling is just like any other skill – music, sport for instance – and you can get really good at it. 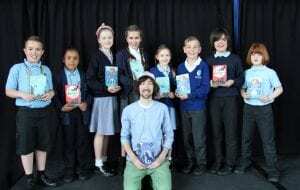 Author Sam Gayton inspiring pupils. 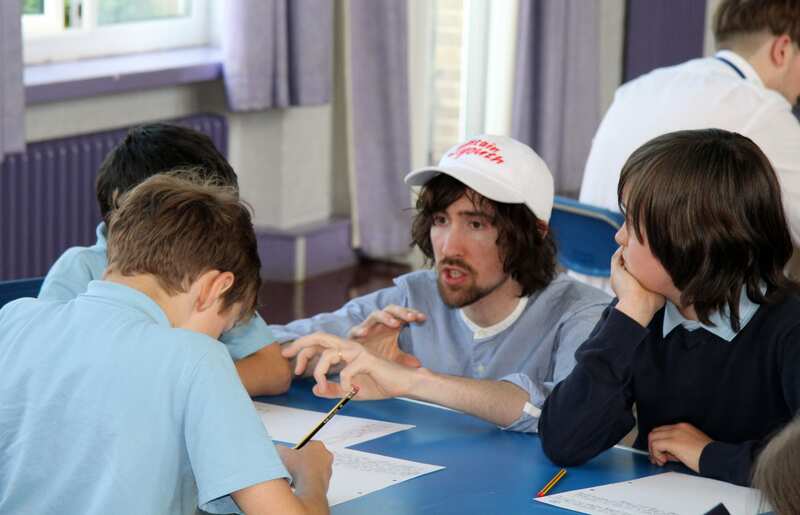 Able writers’ workshop in full flow. 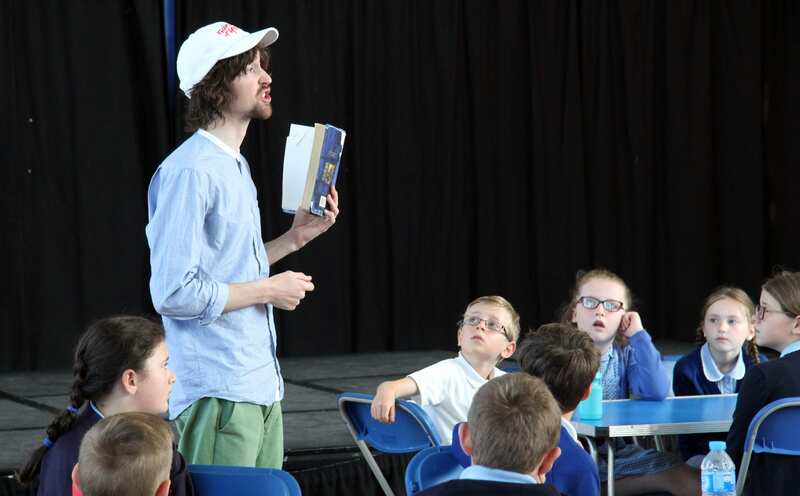 “We will discover story ideas and then share them with each other – the pupils here today from other schools have imaginations you have never met before, and it is OK to be a burglar and use their ideas if you really like them. 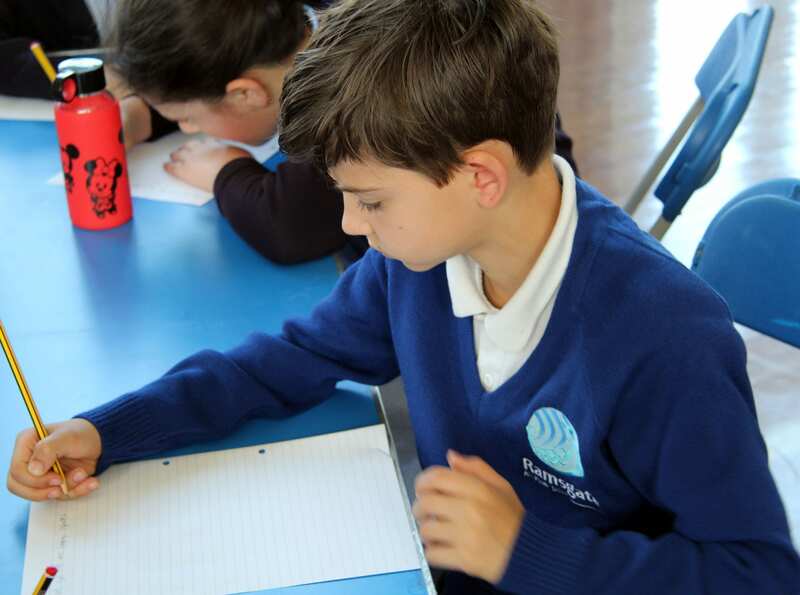 The pupils explored a range of ideas to set their creative plots onto paper in story form and during the day they also enjoyed writing poetry and a fun word challenge as well as craft-making. 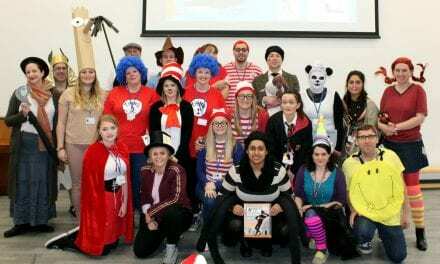 The Able Writers’ Day was coordinated by Natalie Barrow, Deputy Head of School at Chilton Primary School. 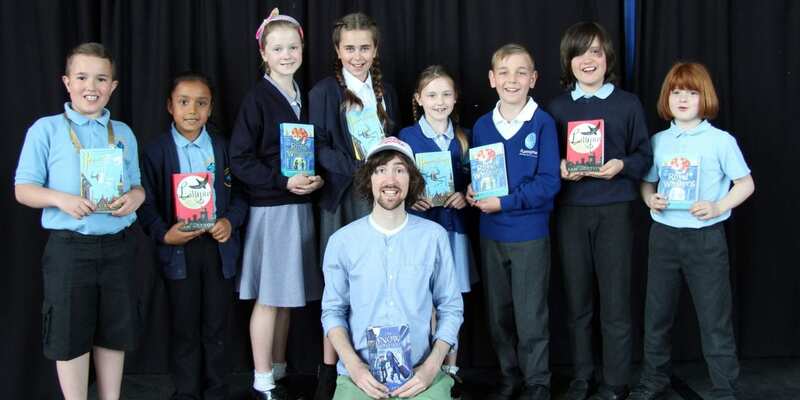 She said: “It was astounding to see how quickly all the children came up with a whole raft of vastly different ideas that were really conjured up from nothing to come to life on the page. 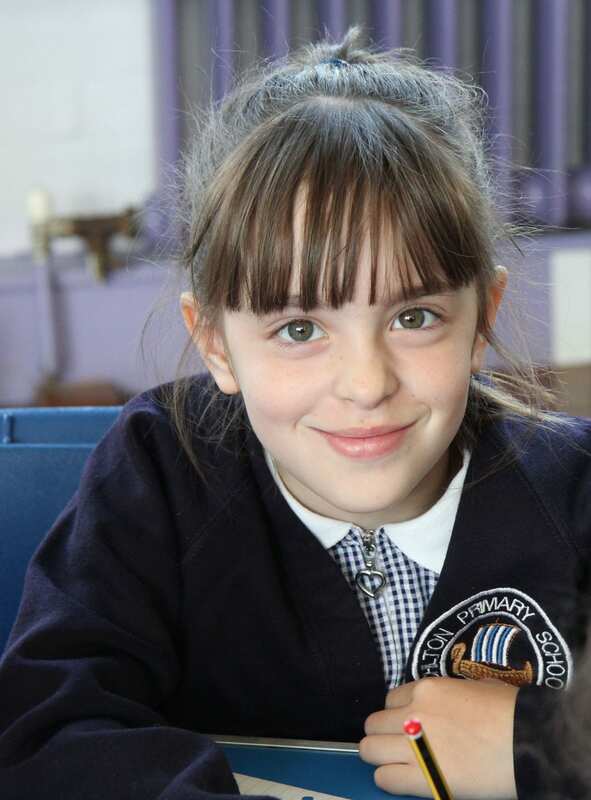 Each of the school groups will take what they have experienced back to their own classrooms and pass on their new skills to fellow pupils. 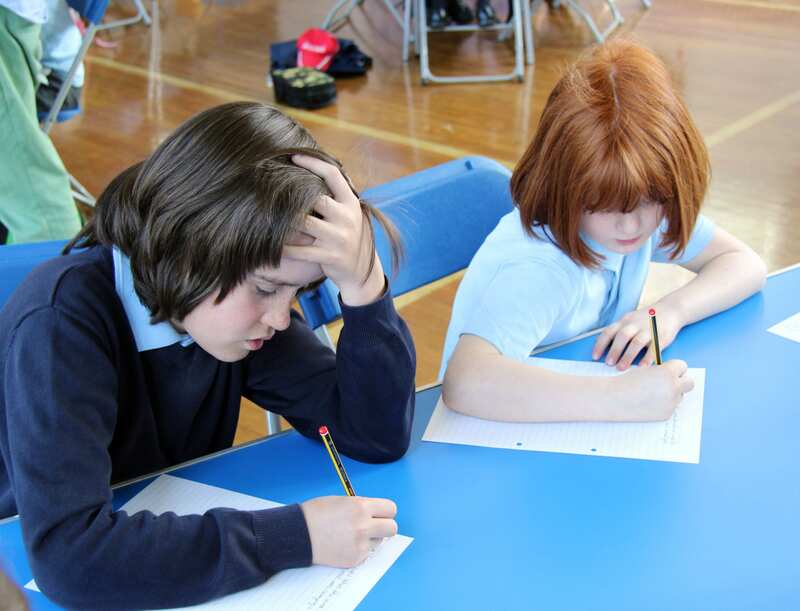 Four Thanet schools came together to take part in this able writers’ workshop day, – three from the Viking Academy Trust and Newington Community Primary. 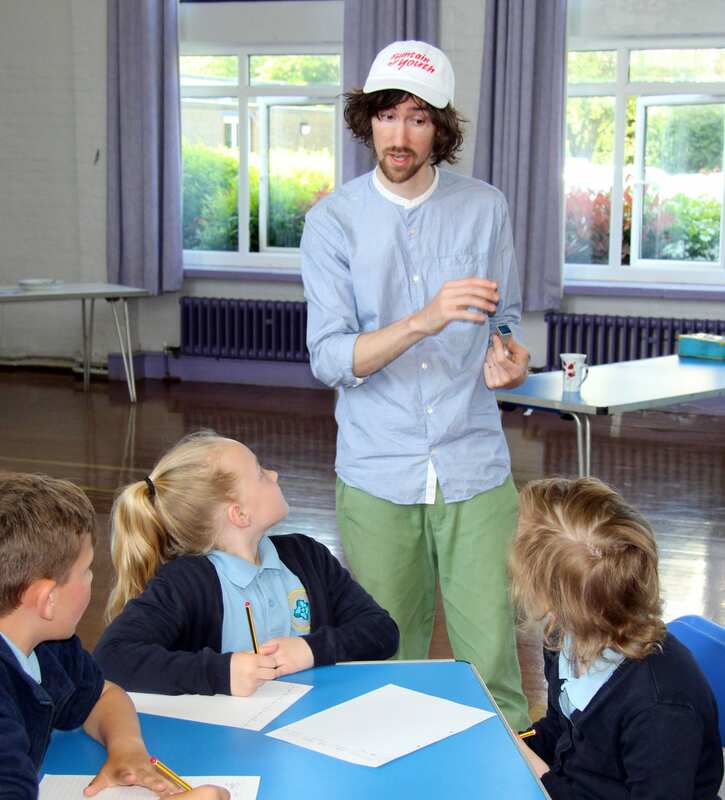 NextPop Art Pupils at Ramsgate Arts Primary School.